Produkten für die Möbel- und Bauindustrie. Wir erfüllen Ihnen jeden individuellen Wunsch. We have been active in the field of plastic processing for over 60 years. We are familiar with the characteristics of our materials and process all common grades of plastics. Take advantage of this experience. We would be pleased to advise you in detail about which material is suitable for your particular product and will explain the possibilities of processing. 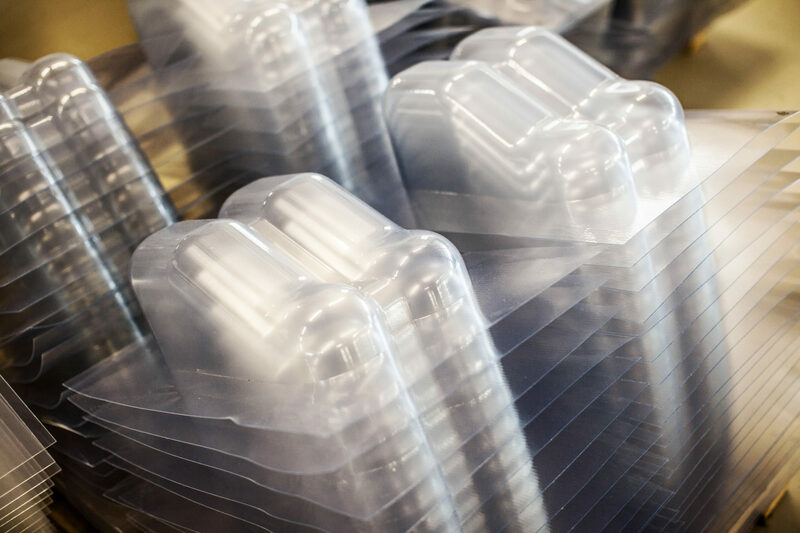 Quality plays an important role in packaging technology. It ensures that your product transcends the transport routes without prejudice. Especially during transport and storage, the right packaging is enormously important in order to make the most of the available space. In addition, the optimal packaging contributes to an attractive presentation in retail. 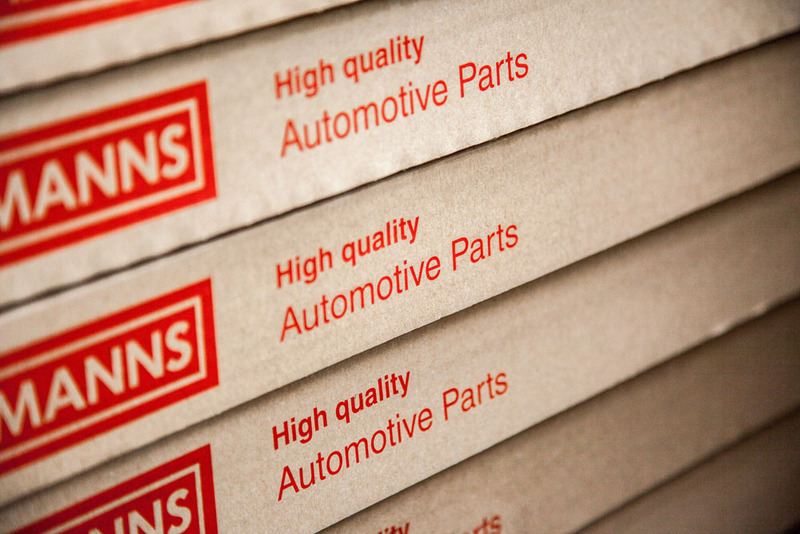 We have specialized in packaging of all kinds and manufacturing products for the automotive industry in recent years. Dynamics, reliability, cost-effectiveness, these characteristics of automobiles also characterize our company. From idea to development to realization. We stand by your side as a competent partner. Quality without compromise, the name Ortmanns guarantees with qualified employees and state-of-the-art machines. We have state-of-the-art production equipment for the printing, stamping, embossing, deep drawing, welding, gluing, vacuum and CNC technology with which we can produce any plastic products.